Your Wednesdays Will NEVER Be The Same Again! 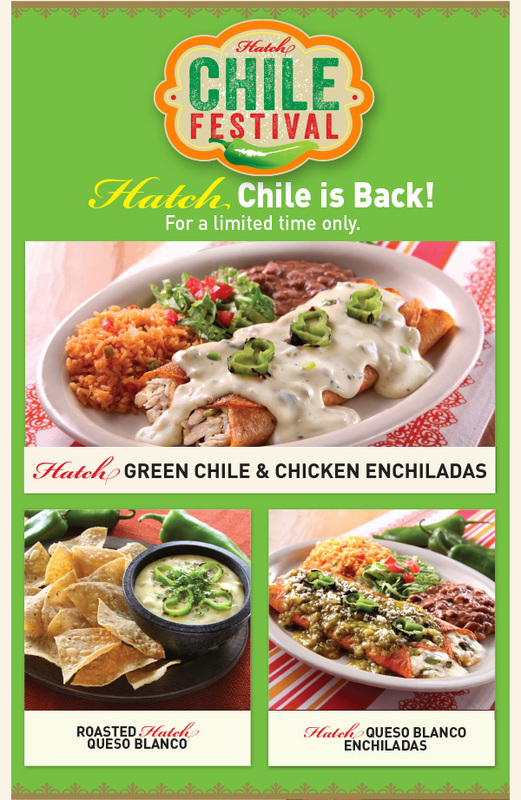 The New Enchilada Wednesday is here! 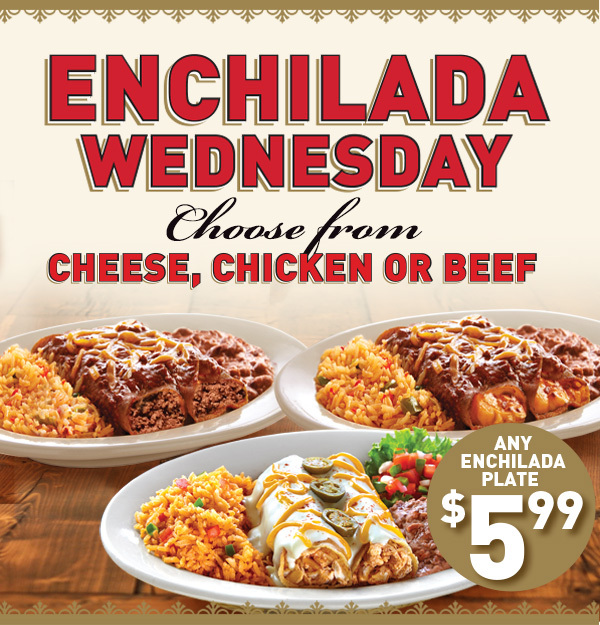 NOW choose from 2 Hand-Rolled Cheese, Chicken or Beef Enchiladas, served with Rice & Beans for only $5.99 - every Wednesday at participating locations. 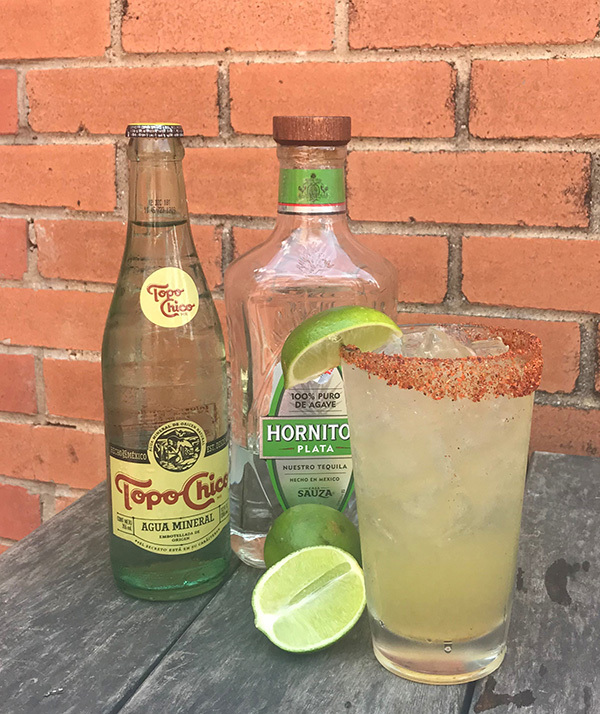 Cool down in August with a Margnitos Margarita made with Hornitos® Plata Tequila, triple sec, agave nectar, orange and lime juices, topped with Topo Chico® and finished with a Tajin® salted rim and lime wedge. Created by El Fenix fan and Oak Cliff resident, Lisa Martel, during our Create Your Own Margarita Contest! During the month of August, enjoy delicious recipes featuring chile peppers grown in the Hatch Valley of Southern New Mexico.